R.Varez is a music producer and remixer from Belgium. He has worked and evolved through many musical styles to these days and worked with various music professionals since the early 90′s. R.Varez weaves a rich life of musical influences and ideas into a colorful tapestry of sound for the listener. He challenges his pre-conceived ideas and perceptions, aimings to share a glimpse of his electronic art. R.Varez takes you on a journey that provokes emotion and addiction, inspires and teases you senses to the limit. 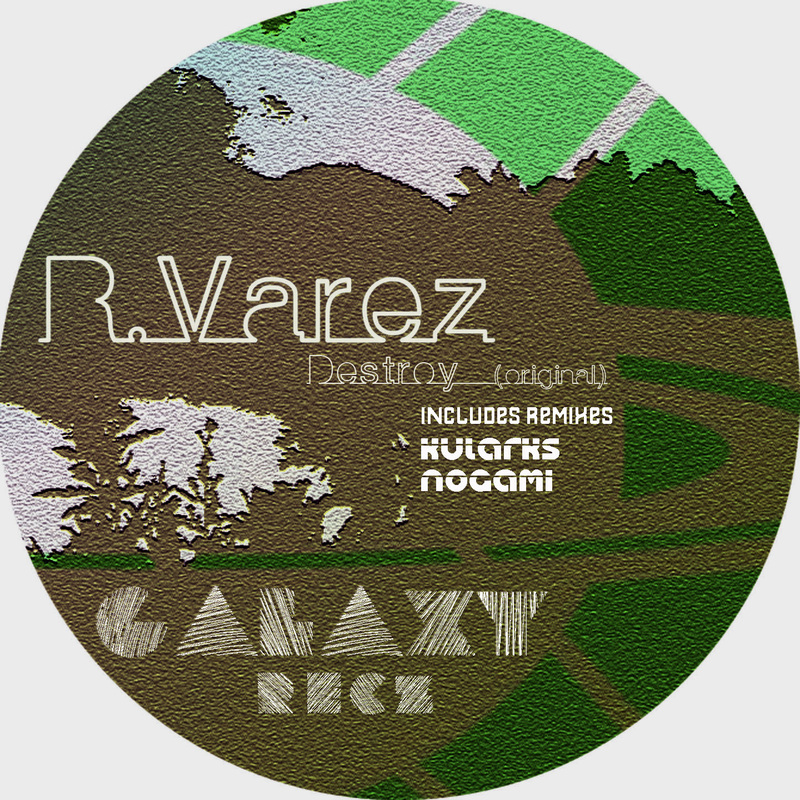 His first track from GALAXY RECZ puts on deep atmosphere and profound groove. This EP includes Remixes by 2 GALAXY Producers, KULARKs and Nogami. The original has a great sound I haven’t heard in a while. It has a nice raw tribal techy feel. The Kularks Remix is goes very deep, it has a smooth after hours feel. The Nagami Remix is a bit too congested for me. Kularks remix is the standout track in this package, in my opinion. I especially like KULARKs Remix. Kularks is the one for me.thanks! Sounding more Deep Techno than Progressive to me! Original is the one I’ll play, work it in the mix. Original and Nogami Remix for me. Thanks!! Liking the softer edged Kularks mix for those techy moments. its very nice deep progressive package! Kularks remix is nice tech house i luv. Nogami remix is deep deep deep…!! Kularks remix is standout for me. Fantastic prog/tech. nice ep. Nogami remix are really cool. Great works,Nogami Remix is Great.